Taekwondo originated in Korea, so one of the goals I listed for myself before coming to South Korea was taking a straight-from-the-source Taekwondo lesson. 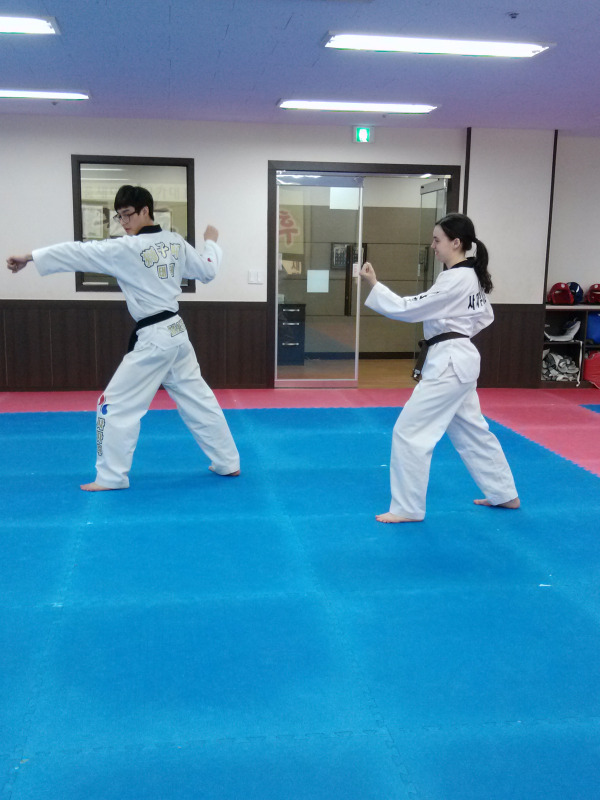 I had one of my friends help me find a Taekwondo training center around Jangsan, where I live and work. There were a lot in the area, but the closest was one just a couple blocks away, called Dong-A University.